If you’re looking for commercial real estate in North Carolina, you have to check out Brunswick County NC commercial real estate for your next business or office space. As one of the fastest growing counties in the area, there are opportunities to start a business, relocate an existing one, or upgrade to more office space. Millions of people come through the area, whether passing through or enjoying a great vacation here. 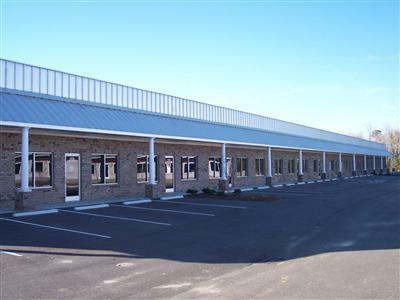 Brunswick County NC commercial real estate is ideal for current of potential business owners looking for prime business locations. They offer property and land all over the county whether its oceanfront or on a country road. It’s conveniently located 45 minutes from Myrtle Beach SC and Wilmington NC, which is great for finding employees and business. This is a great opportunity to own some of the nicest real estate on the market, don’t miss your chance.